If you are ever looking to visit Costa Rica, make sure you dive into the local cuisine. It’s simple, light, delightful, and normally on the healthier side when you do a side by side comparison of meals eaten across the world. Today I round up the five dishes you must try in Costa Rica. I’ve made a list today of the top things that people eat in Costa Rica. You can also refer to this page for more on what locals eat. 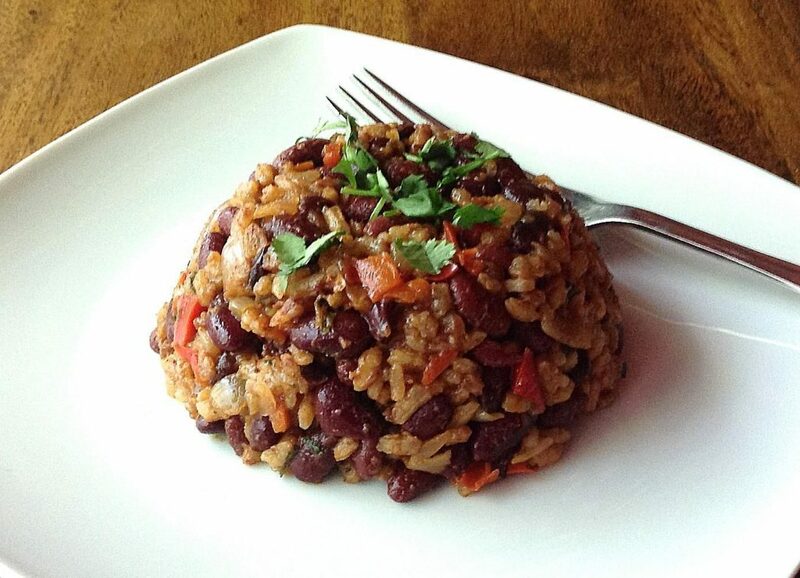 It doesn’t matter when you eat this delicious mix of rice and beans. Although it’s typically a morning meal for breakfast, it can be served at any time of the day. Another popular dish, mostly for lunch, is the Casado. This is basically a fried plantain along with a serving of chicken, meat, or fish in a sauce. This is among the most typical lunches for the locals. Meat, which isn’t as tasty as beef you’ll have in the US, is served just about daily. Even more abundant is chicken, and you’ll find these two essentials at most dinner tables in Costa Rica, along with a smaller serving of gallo pinto, and perhaps a salad. 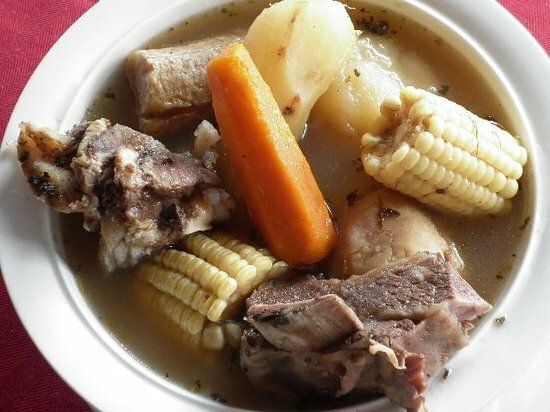 Olla de Carne is a serving of either chicken or beef, along with a serving of vegetables. Popular vegetables include carrots, potato, yucca, plantains, and nampi. 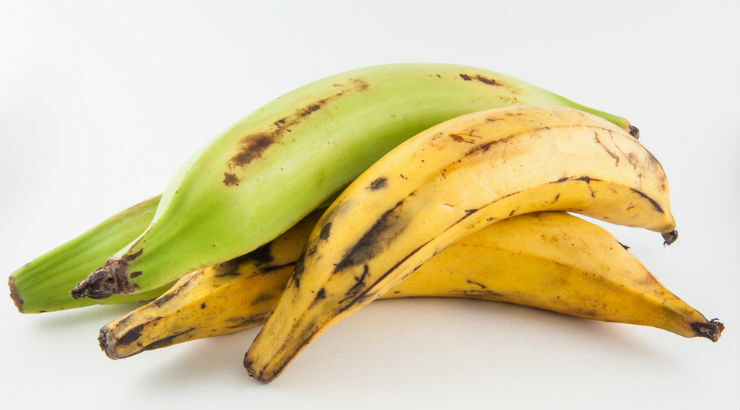 You’ll find that plantains are popular in most Latin American countries, as well as Miami, which is pretty much the capital of Central and South America. You don’t have to look high and low to find plantains in Costa Rica, they are sold in markets, on streets, and even in chip sizes. Another regional food, like plantains, is the torta. 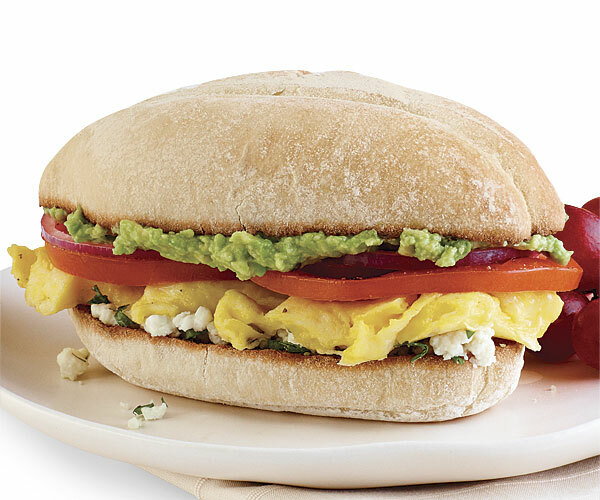 The torta is a version of a sandwich which is rolled up with various toppings. Like a sandwich, there is no right or wrong answer. It can come as a burrito, taco, or tortilla base. Don’t confuse this with a cake, however, as it’s the same word, although many locals will say “que que” as well. Overall, there are a variety of options for locals in Costa Rica. The ones that are lucky enough to live in the San Jose area can also enjoy Americana, as there are chains such as P.F. Changs, Hooters, Outback Steakhouse, and more, all around the nation’s capital. What’s your favorite out of these five? Comment below!